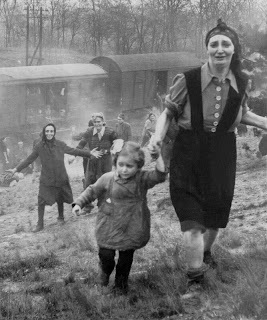 on October 2, 2009 at 9:12 am New York Students Discover Death Train from WWII Germany « Never Again! Josef, you were most likely on this train. Several others from Cracow were as well. You should contact the Bergen Belsen Memorial for more information.